The future scientist graduated from the Russian gymnasium in Tiflis in 1899 and continued his studies at the Imperial Military-Medical Academy of St. Petersburg. 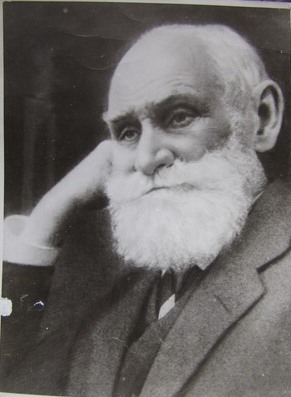 He was still a second-course student, when he started working in the laboratory of famous physiologist Ivan Pavlov in 1901, the same year when Pavlov developed the concept of conditioned reflex. Orbeli's life and scientific career would be closely connected with Pavlov’s work for the next thirty-five years. He passed away on December 9, 1958, in Leningrad, where he was buried. 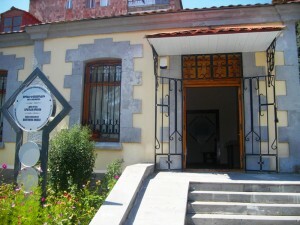 A museum in the town of Tzaghkadzor (Armenia), inaugurated in 1982 (picture), on the centennial of Levon Orbeli’s birth, is dedicated to the three Orbeli brothers.